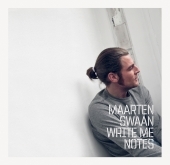 The debut EP from Melou guitarist/songwriter Maarten Swaan. 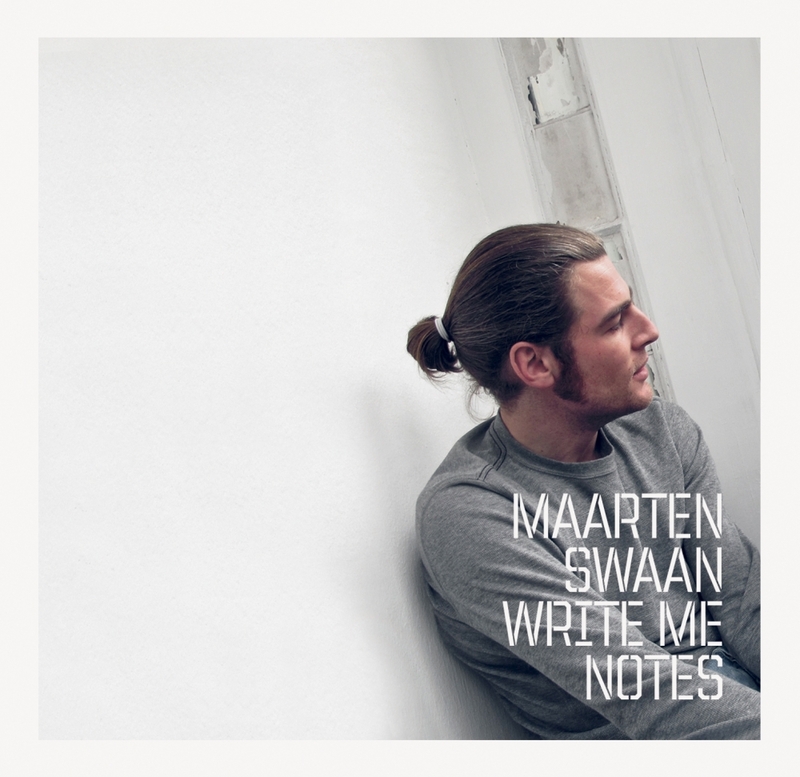 After the breakup of Melou, Maarten decided to go solo, writing a group of songs inspired by the psychedelic rock bands of the late 60s and early 70s. A beautiful concept album, classic sounding with unique vocal arrangements.